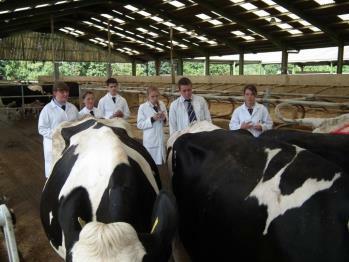 At the National Finals competitors will be required to complete a written project on stock management. The project to be submitted to NFYFC two weeks prior to the date of the Final. Competitors will be interviewed on the content of their project.